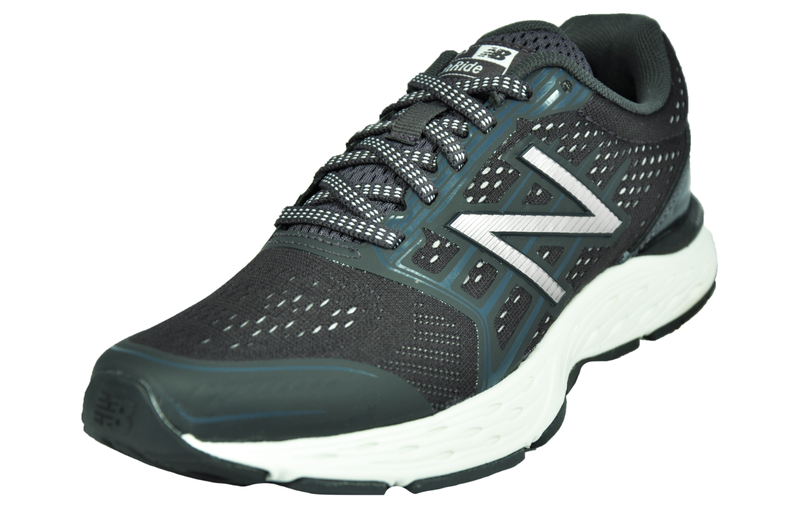 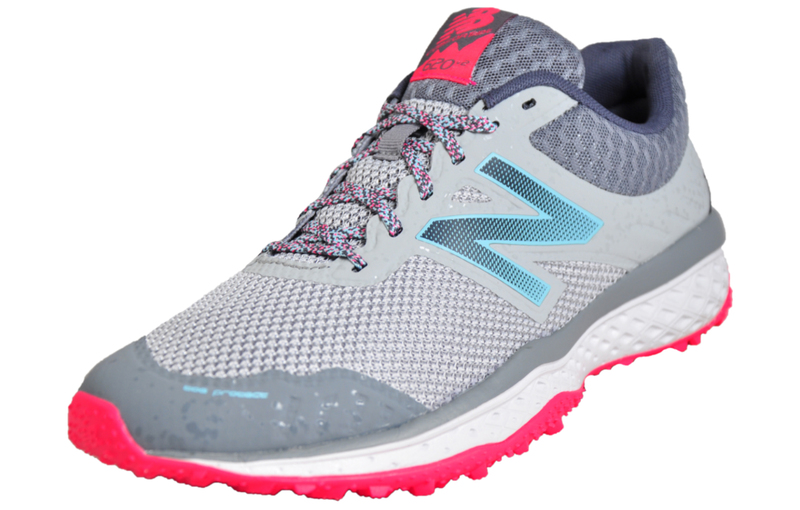 The New Balance WT620 is a cushioned neutral trail running shoe which features plenty of supportive cushioning technologies. 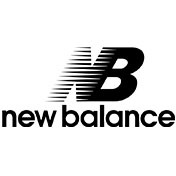 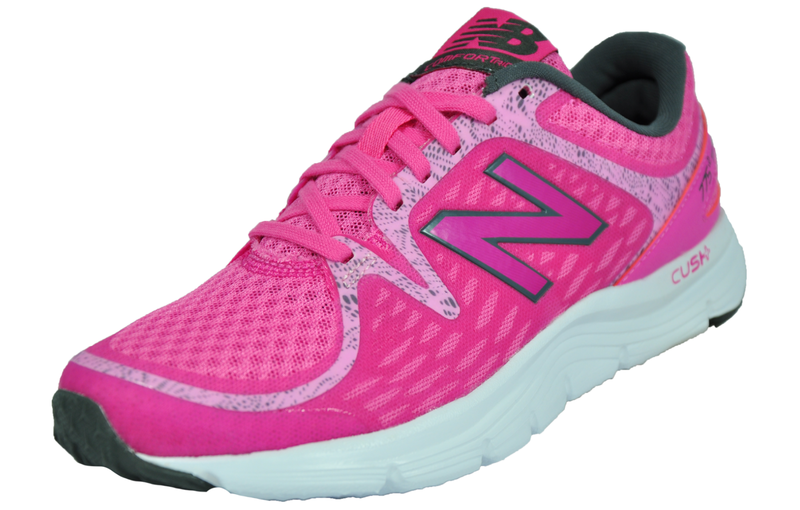 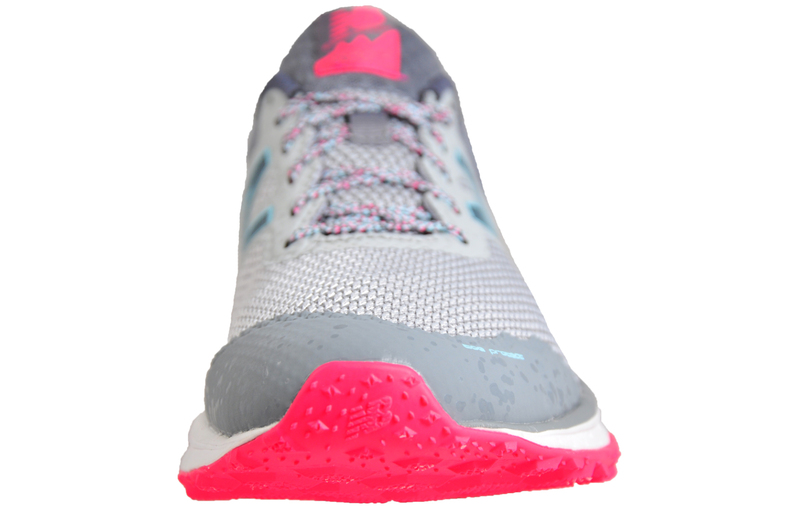 The New Balance 620 women’s running shoe boasts an injection-moulded EVA foam midsole which provides firm yet flexible cushioning, ensuring you’re kept comfortable throughout the miles. 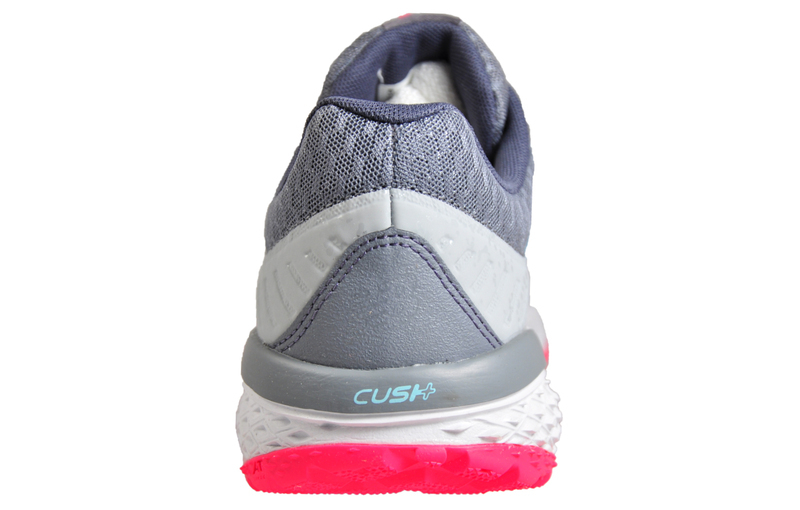 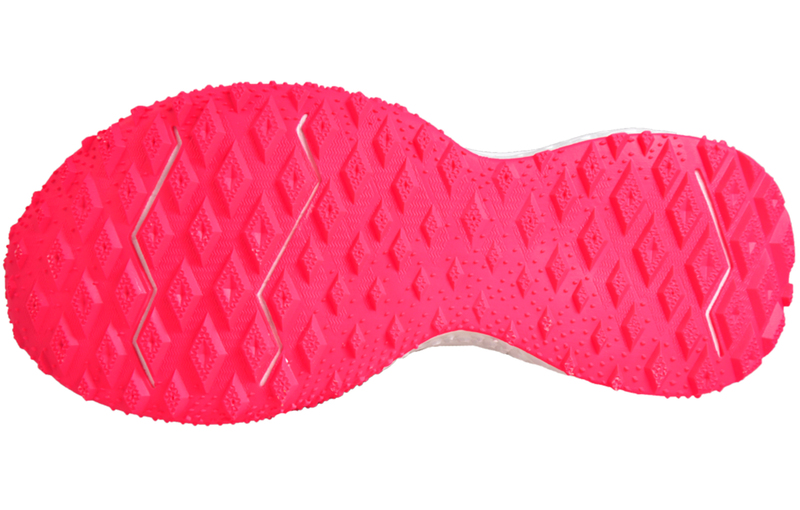 A no sew material application has been used to reduce irritation and increase the durability of the shoe. 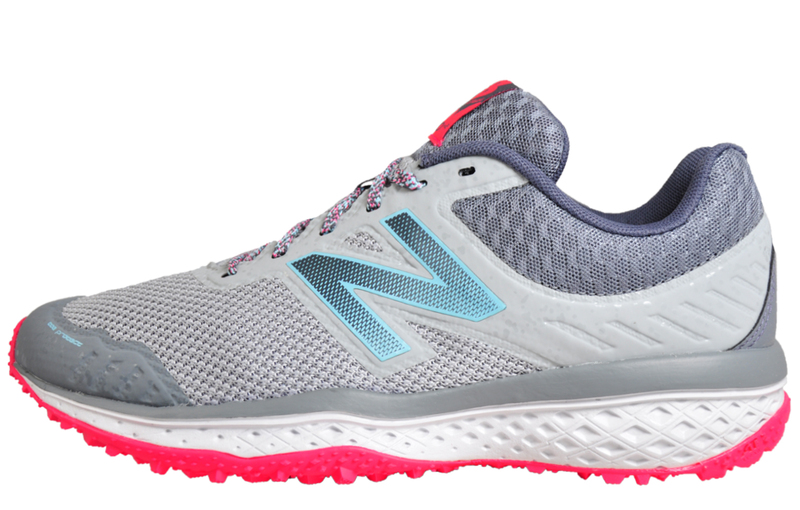 Featuring an AT tread configuration which combines trail and running lug designs so you’re ready for both on and off-road running, the New Balance 620 All Terrain is a versatile running shoe that’s ready to go, whenever, wherever!